Elaine Hancock (Olney, United States) on 6 April 2011 in Cityscape & Urban. 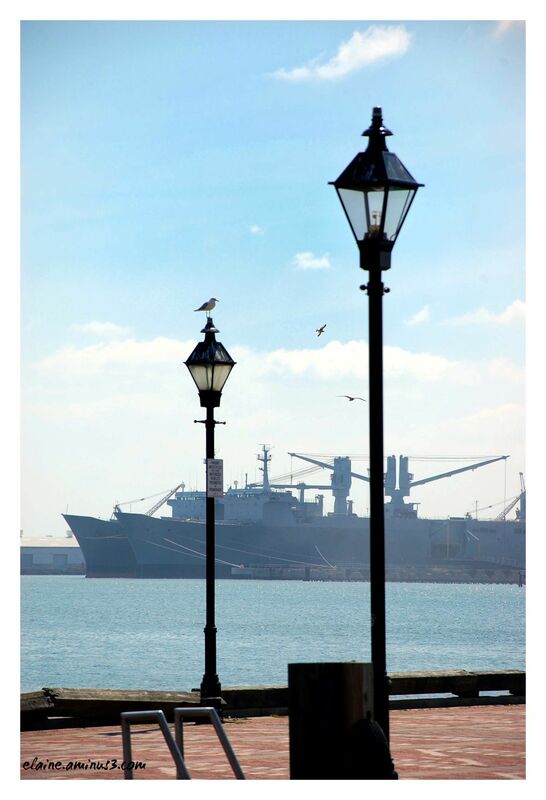 Fells Point is located on the Baltimore Harbor. Full of interest from top to bottom,I don't know where to look first,great shot. Excellent POV and DOF! I agree with Grouser, two photos in one! Two thumbs up!